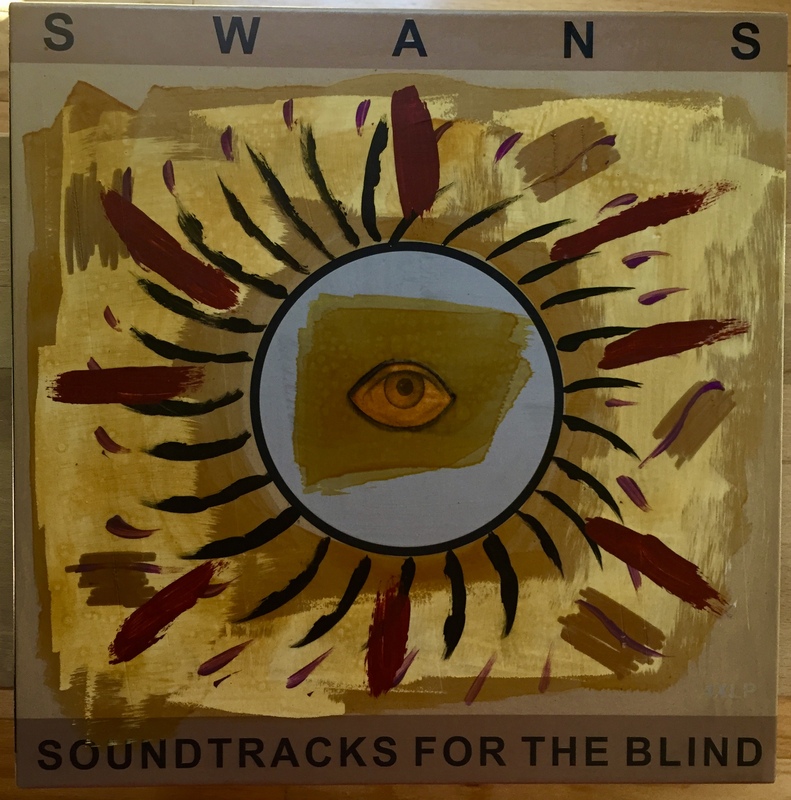 ‘Soundtracks For The Blind’ hand-painted by jarboe is in the shop. 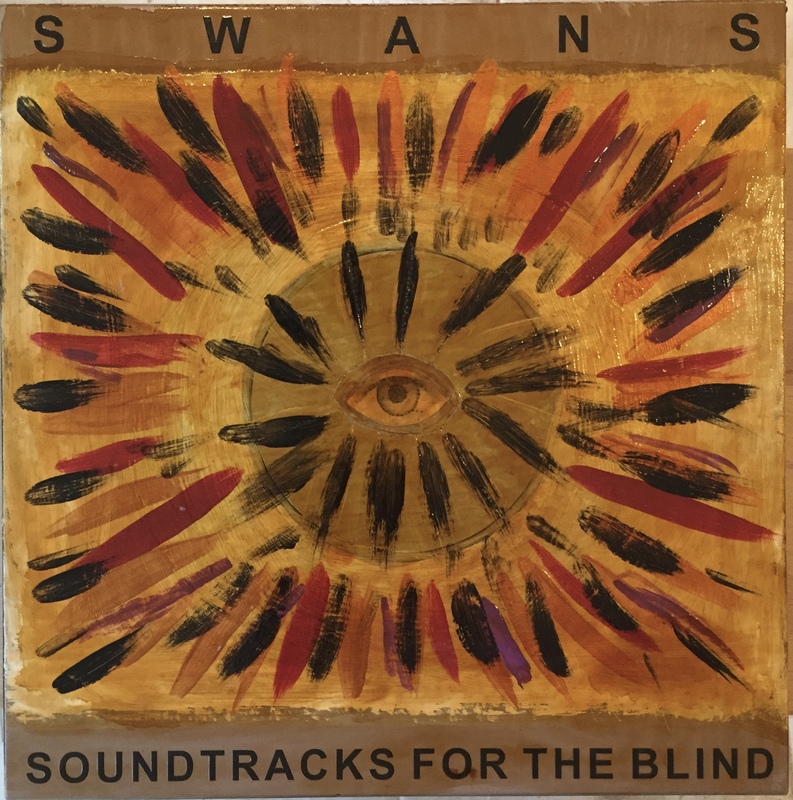 SWANS 4 LP ‘Soundtracks For The Blind’ box set with exterior box hand-painted by jarboe. PLEASE READ INFO BELOW. I am deeply grateful to those who supported my little project and I hope to continue to offer these one of a kind painted box sets direct from my hands and heart. 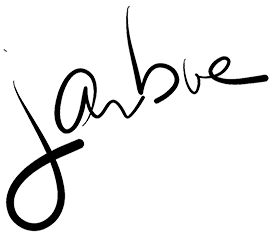 4 LP Box Set with box hand-painted by jarboe is in the shop. shipped today to Colorado, Wisconsin, Maine ! I shipped these today to Colorado, Wisconsin, and Maine ! My hand-painted edition each one unique per order is available in the shop.